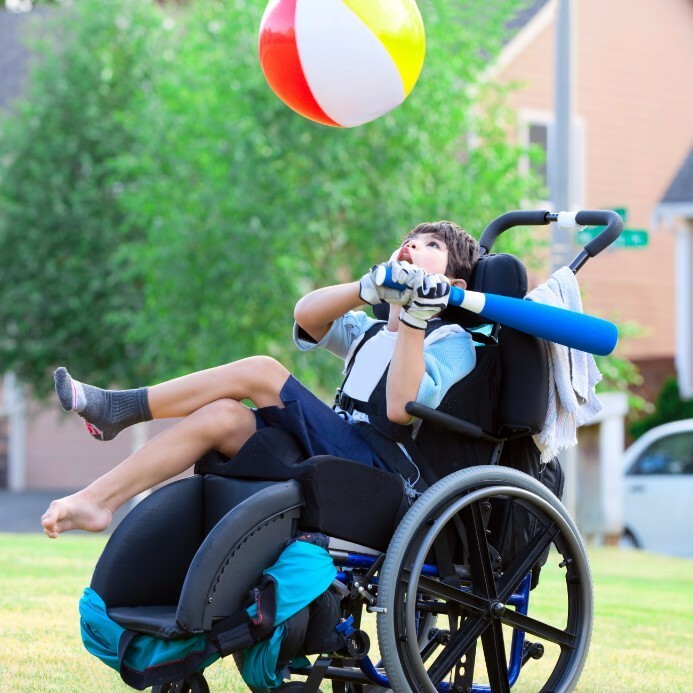 We know that not all wheelchairs are created equally and there are many factors to consider when purchasing a wheelchair. As every wheelchair should be uniquely prescribed to enable the person to reach a maximum level of functioning, Newcastle Mobility has an onsite occupational therapist to assist with providing assessments to ensure the best fit. Wheelchairs are designed for either independent or dependent mobility, are manual or powered and can either fold or not. Is it too heavy? Can it be transported? Are there too many moving parts? Does it tilt to enhance postural control? Does it facilitate an efficient push stroke? Can it be adjusted to accommodate growth and functional changes? Is the back support appropriate? Newcastle Mobility’s occupational therapist can help with all these questions and assist with finding the wheelchair which is unique to meet your needs. Assessment and education to enable safe function when using powered mobility equipment and assist to find the most appropriate powered mobility option, whether it is a powered wheelchair or a motorised mobility scooter. If an alternative method of driving is needed beyond the traditional joystick maybe in the form of head, foot, elbow or a sip and puff control, we can assist in finding the solution to make this happen. Pain, postural deformity, difficulty breathing and pressure injuries are all a consequence of poor seating. Is it time for a seating reassessment? When the muscles are unable to support the body as they are meant to, the seating system must provide the support. This requires assessment of physical posture and function to determine how a person sits and what overall muscle control is like. At Newcastle Mobility we can assist with looking at posture in your current wheelchair seating, perform a physical movement, range of motion assessment and see how the body responds when gravity is not making it slouch (otherwise known as a MAT evaluation). Pressure injures also known as decubitus ulcers, pressure sores or bed sores and are caused by pressure against the skin which limits blood flow to the skin and nearby tissues. They most often develop on skin that covers bony areas of the body, such as the heels, ankles, hips and tailbone. They can develop quickly and are often difficult to treat. Pressure injuries are easier to prevent than treat and Newcastle Mobility can assist by making recommendations for appropriate pressure relieving equipment and repositioning strategies to minimise the risk of pressure injuries occurring.